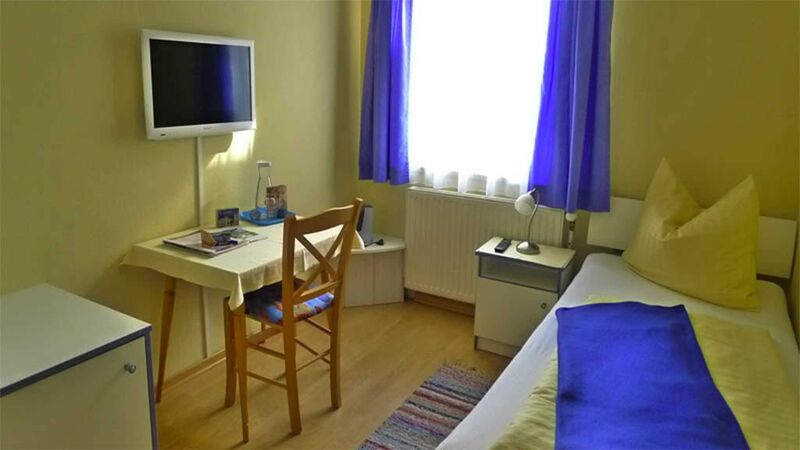 Our Non smoking Comfort single room is directly above the Mondsee and is equipped with shower / WC, LCD flat screen with cable connection. The view from the window shows the Alpenseebad before mountains of Schober and Drachenwand. The guests balcony is on the same floor, just around the corner. WiFi is available free of charge in the room. In all lines flowing GRANDER revitalized Waser. It is soft in the shower and is also a particularly tasty drinking water ready in the glass carafe in the room.